Get drug free pain relief and preventive care. Try Chiropractic today! 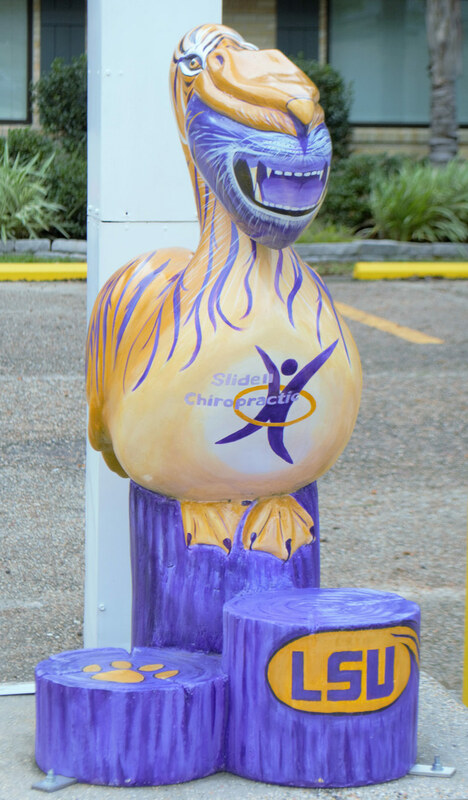 Slidell Chiropractic Clinic has been taking care of the local Slidell community since 1980. 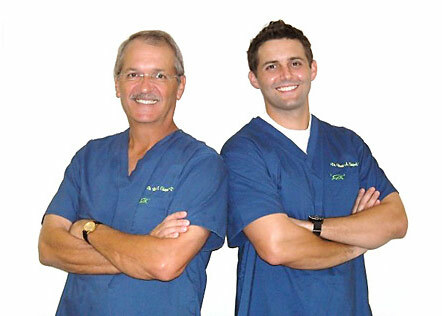 Our clinic is a family owned and operated business which was founded by Dr. William Chapel and now runs under the direction of Dr. Brett Chapel since 2005. Our focus is providing patient care for those who have sought medical treatment that could not bring them relief. We challenge you to "try chiropractic"! Let Dr. Brett work toward returning your quality of life, in one of our private treatment rooms. "Where Quality and Care Come Together"
Chiropractic is a natural drug-free form of healthcare, which optimizes the function of our central nervous systems by removing interferences within the important communication between our bodies and minds. Chiropractic adjustments maximize your body's self-healing capabilities by restoring this vital brain-body communication. Chiropractic allows your body to express its highest level of health and wellness without the need for drugs or surgery.